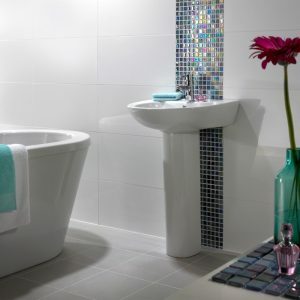 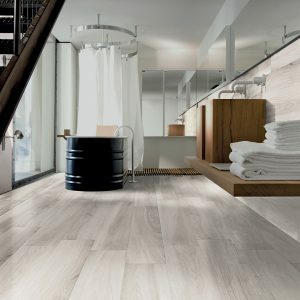 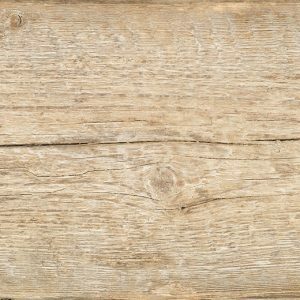 White, Porcelain Matt Floor tile. 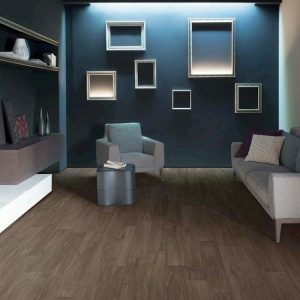 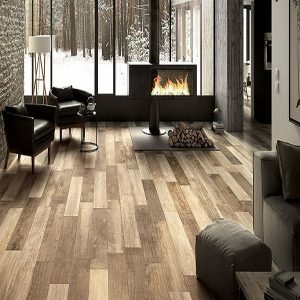 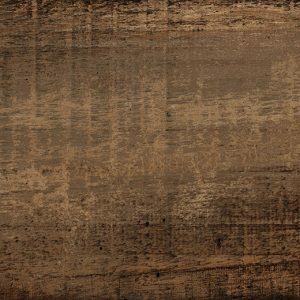 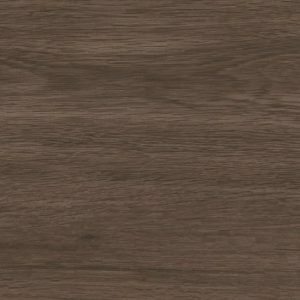 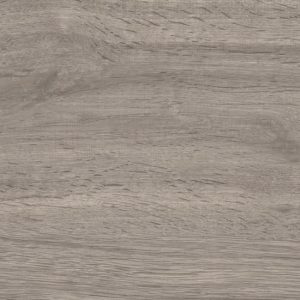 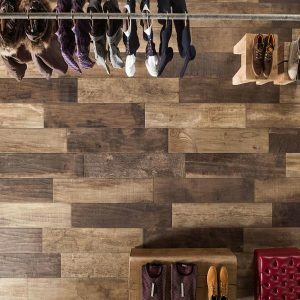 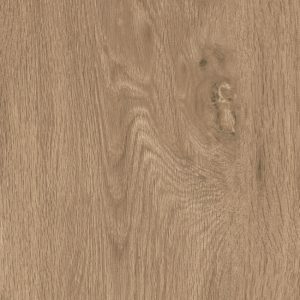 Brown, Porcelain Matt Floor tile. 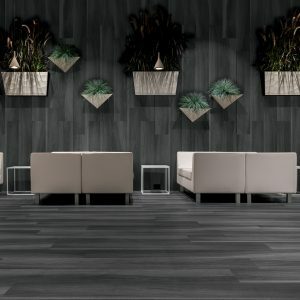 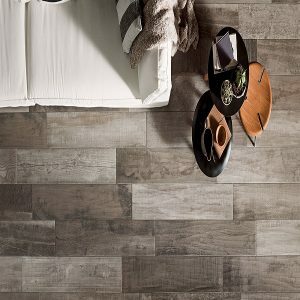 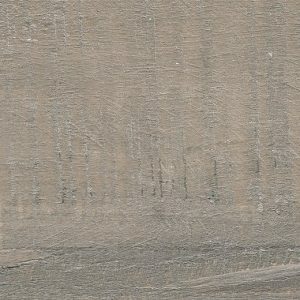 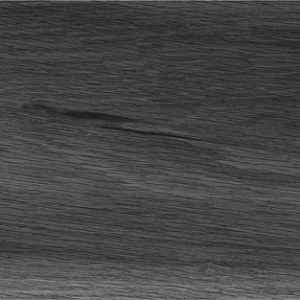 Grey, Porcelain Matt Floor tile. 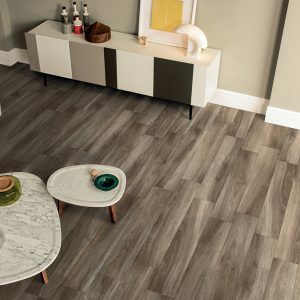 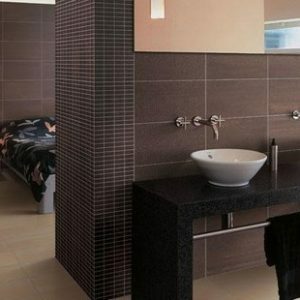 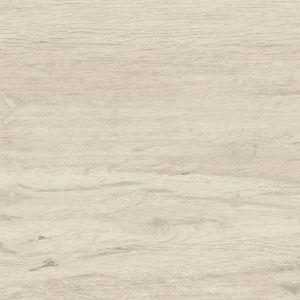 Dark Beige, Porcelain Matt Floor tile. 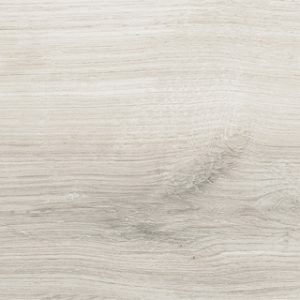 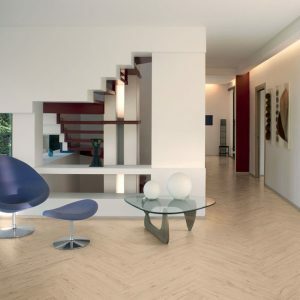 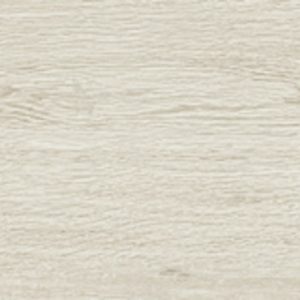 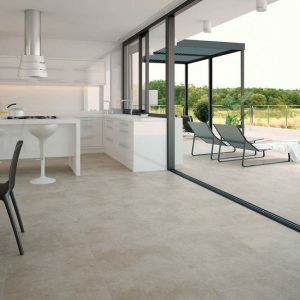 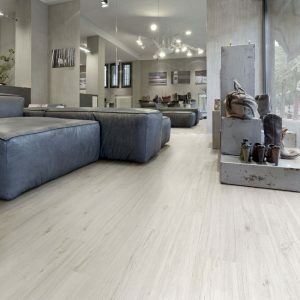 Light Beige, Porcelain Matt Floor tile.